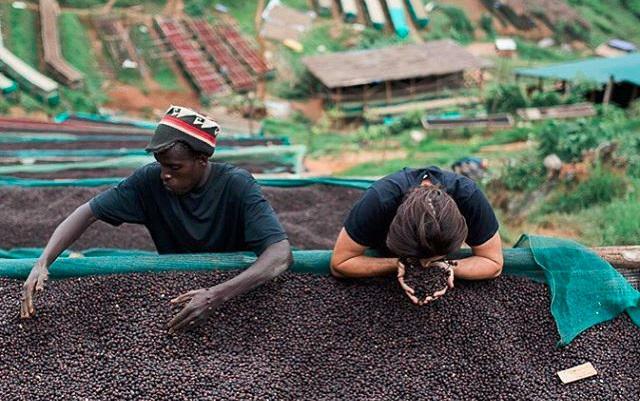 A naturally processed coffee from Burundi courtesy of Long Miles Coffee Project. 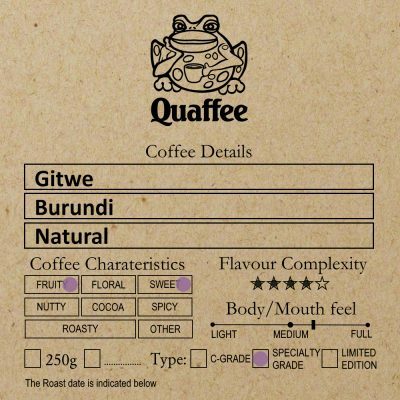 Gitwe is a sweet fruity coffee roasted at the roastery based at the Vineyard Hotel (2017/18 crop). 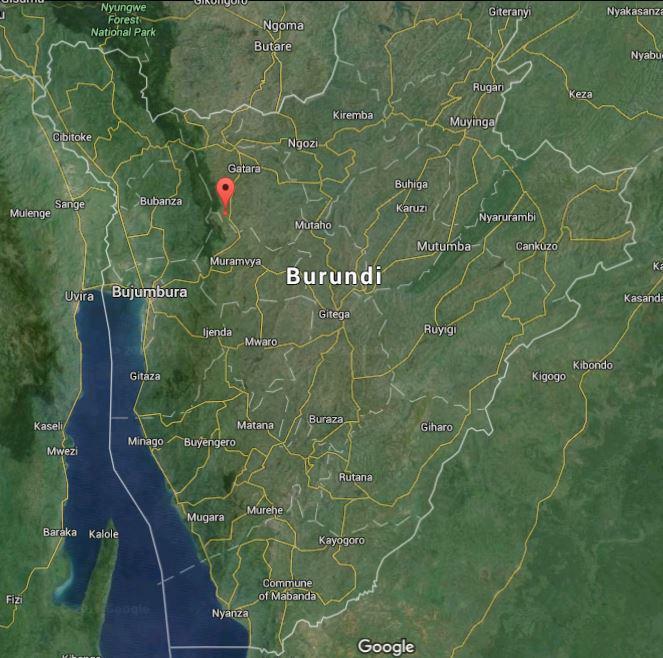 Burundian Gitwe (Natural Process) is a cousin to the Burundi Gishubi. This coffee is only available at the Vineyard Roastery. 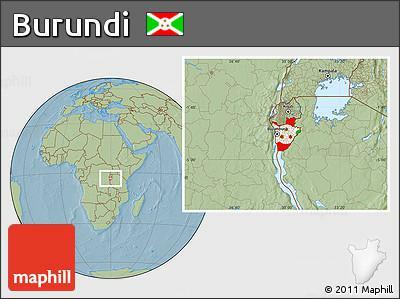 The small country of Burundi is perfectly located, has the ideal terrain and climate to grow great coffee. Politics has always played a part on the coffee production in Burundi, so it normally takes an out of the box approach to ensure this great potential is harvested. The Long Miles Coffee Project is such an out of the box approach. 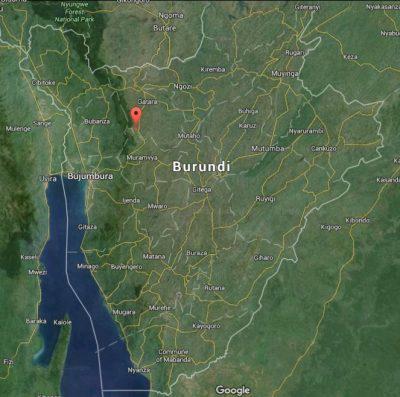 The Carlson family fell in love with Burundi during a visit. The long mile project channels their passion for coffee and belief that those involved in it should be rewarded appropriately. The mission of the project was to build a washing station allowing them to control the coffee quality while still rewarding the growers. 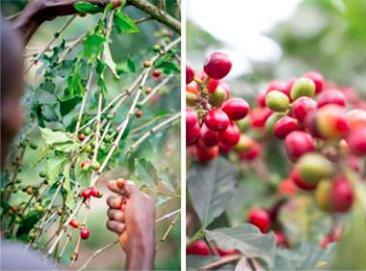 Processing is well controlled and they have found a demand in the coffee market that has allowed the project to grow. 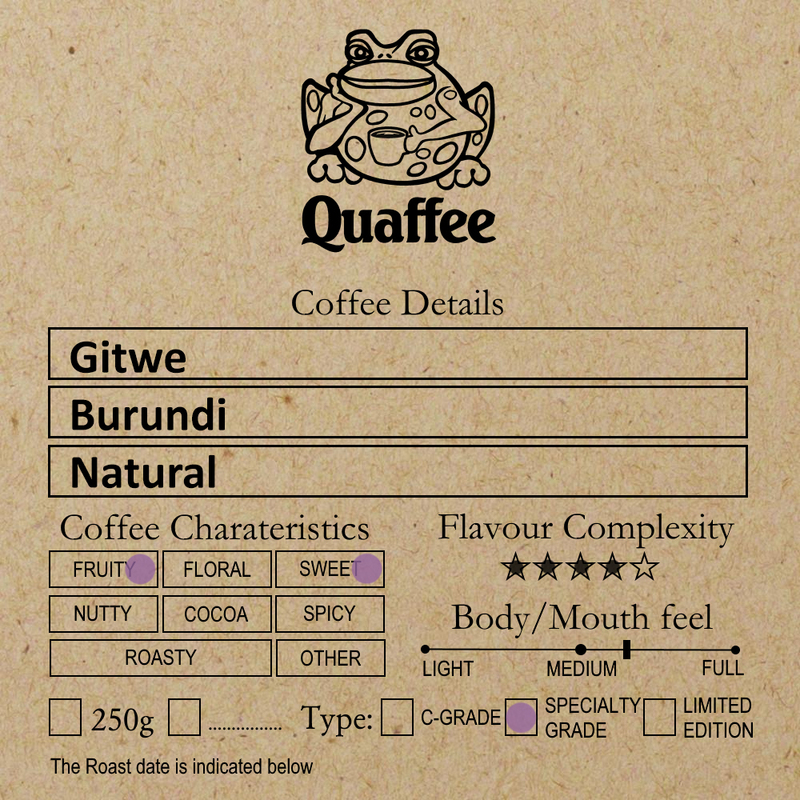 At Quaffee we have been talking to the people behind Long Mile Coffee Project since early 2013 after being introduced to Ben Carlson, via a customer. Gitwe is a stand alone lot from the same Heza washing we have offered many Long Miles Coffees from. At the washing station 20% of the coffee is naturally process a new method of processing in the area. Continuing this innovation they are the first to offer a honey processed coffee too. Heza’s unique ‘bowl’ location provides natural air circulation and controls drying time. Coffee parchment spends two days on pre-drying tables before it is moved to traditional African raised tables. Heza station has 65 tables ranging in length and level; designed to regulate drying times. Parchment is removed from the drying tables when internal moisture reaches an optimal level of 11.5%. Commitment to the perfect moisture level means coffee spends 20-30 days slow-drying. Gitwe hill, Heza washing station, Kayanza province, Burundi. This lot is 111802 from Gitwe. Crop 2017/18. 1960 meters above sea level (masl). Natural: Coffee is dried as a whole cherry; regularly hand tossed every until moisture is below 11.5% taking about 20-30 days. A complex coffee with jammy fruit and caramel aftertaste. A medium to full bodied coffee. Medium charge with flame as we charge, which is sustained through browning and just before first crack flame is reduced to minimum. Note: We are now offering 2 coffees from Long Miles Coffee Project, one at the Vineyard too.